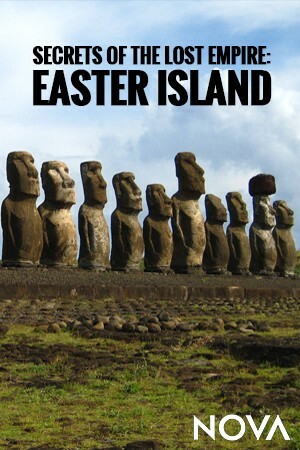 How and why did the ancient islanders build and move nearly 1000 giant statues or moai, weighing up to 86 tons? And how did they transform a presumed paradise into a treeless wasteland, bringing ruin upon their island and themselves? NOVA explores controversial recent claims that challenge decades of previous thinking about the islanders, who have been accused of everything from ecocide to cannibalism. Among the radical new theories is that the islanders used ropes to "walk" the statues upright, like moving a fridge. With the help of an accurate 15-ton replica statue, a NOVA team sets out to test this high-risk, seemingly unlikely theory—serving up plenty of action and surprises in this fresh investigation of one of the ancient world's most intriguing enigmas. 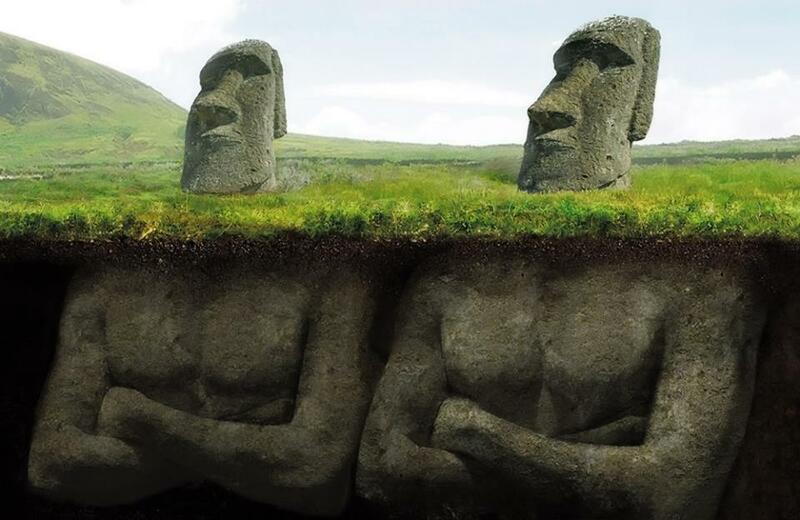 The statues of Easter Island called moai number approximately 1,000, and they consist of the heads and torsos of large human-like bodies, carved by the inhabitants of this tiny South Pacific Island between about 1000 and 1680 AD. The moai were carved out of soft volcanic bedrock, moved across up to 20 miles of graded terrain and placed on rock platforms called ahu. Weighing as much as 86 tons, the moai's secret is not how they were carved--stone tools and partially carved moai give us plenty of information about that; nor is it about where the source material for the stone was--two quarries are known and have been extensively investigated on the island. The secret is how, after they were carved, these enormous megalithic monuments were moved across the island to be erected in a wide variety of locations. For years, elders on Easter Island have claimed their ancestors fled from a land called Hiva which sank as a result of a great disaster. 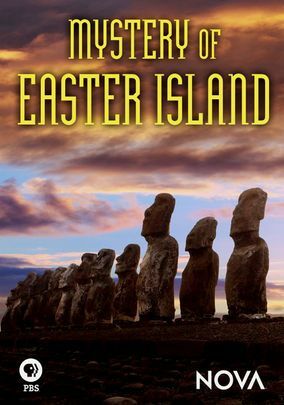 Like all legends of lost civilisations, their stories have captivated explorers throughout time who have searched in vain for the mysterious land in the Pacific, drawing the conclusion that the Easter Island natives were telling tall tales. Now, however, the sceptics might have to eat their words. New scientific evidence points to a remote island chain in Polynesia, suggesting it was the centre of an ancient and thriving civilisation. For 400 years, they have been known as the Marquesas Archipelago, but before they were simply called the Isles of Hiva. So could the legend of the lost land be true? This documentary combines archaeological and geological evidence with tales passed down through generations, uncovering a dramatic history of cannibals, vast stone cities, human sacrifice, and the epic voyagers who colonised the Pacific centuries before Columbus made it to America.